Q: Is MSG really bad for you? Monosodium glutamate, or MSG, has receive a bad reputation over the years. Is it really bad for you? Yes and no. In my quest of eating healthy led me to read and research more on the controversial flavour enhancer. I found that it’s not inherently bad for our health, but our reliance on it does. Here’s 5 facts I’ve learned and, with the new-found knowledge, a few ways to manage our intake of MSG. MSG stands for monosodium glutamate. The substance glutamate also occurs as dried shrimps, anchovies, tomatoes, dried mushrooms and parmesan cheese. There numerous competing studies about the dangers of MSG. I’ve recently read an article on Financial Times (OMG I Love MSG) defending MSG. 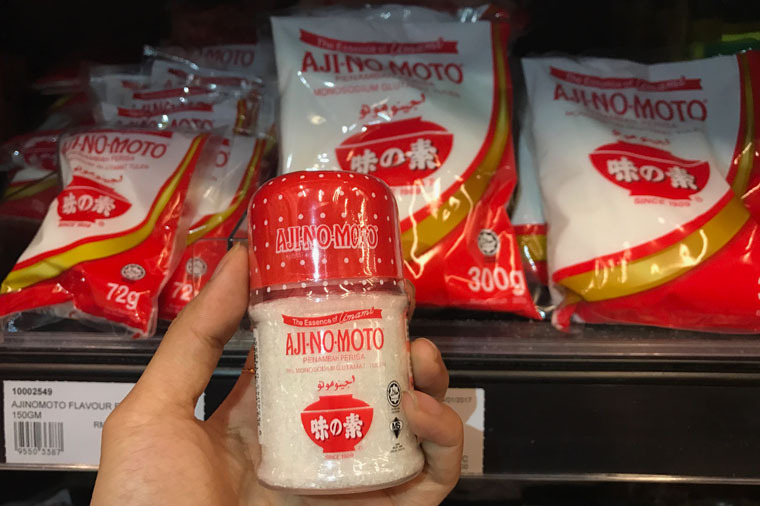 Food Expert Tim Hayward claims that manufacturer of food tricked us into believing that food containing ‘NO MSG’ is healthier, but to achieve the same taste more fat, sugar and salt must be used. To me, food is not just something we eat to live, for pleasure or for health. Dining is a social activity and food forges relationship. I am a proponent on home-cooked food made with fresh, non-processed produce; But I do enjoy eating out occasionally and probably ingested MSG from time to time. If you’re not sensitive to glutamate, I think that’s absolutely fine. However, I don’t think its wise to rely on MSG to flavour our food. So use herbs liberally in your spaghetti. Make some homemade stock. 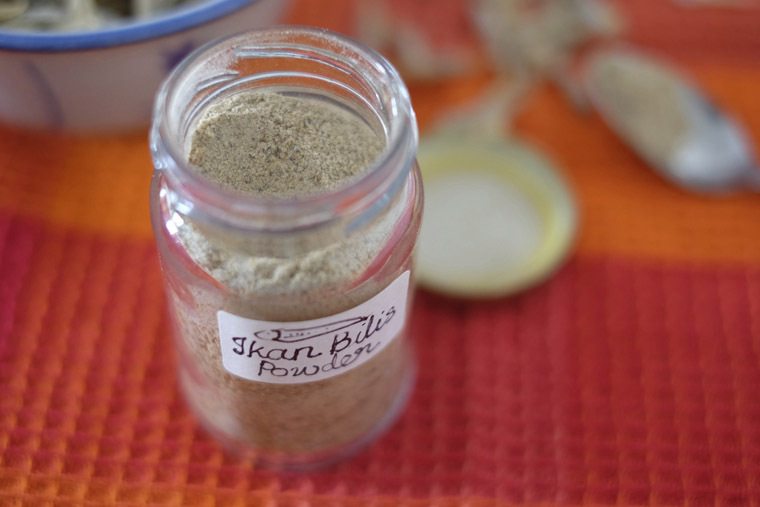 You can also make ikan bilis powder or dried shrimp powder, what I fondly refer to as ‘homemade MSG’, to create a natural ‘pleasant savoury taste’. Are you trying to avoid MSG?